Home Lessons Available? :Yes, in the shire area. Home visits $50/hr. 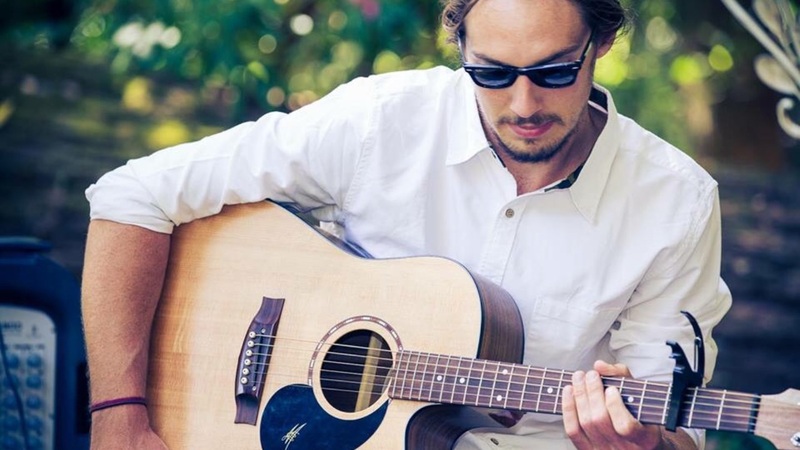 Blake is a Sydney based guitarist and guitar teacher located in Cronulla, Sutherland Shire. Blake has seven years experience teaching guitar and playing in bands and duo’s before undertaking a Bachelor of Music in Contemporary Performance at the Australian Institute of Music. 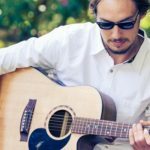 Since completing his degree in 2015, Blake has continued to perform, but has focused his passion on teaching the guitar to people of all ages in the Cronulla and Sutherland Shire area to pass down the knowledge he has learnt in his 10 years of playing the guitar. Blake has had regular students for two years and understands that there is not a single way to teach as no student learns the same way.